AISM is pleased to announce that Ian Hoke has been appointed as Secondary School Principal. Ian has been working at Zurich International School, where he has served as an IB Diploma Language and Literature teacher and most recently as ZIS’s Middle and Upper School Learning Leader. During his time at ZIS, Ian has been instrumental in helping the school to vertically align their curriculum, supported the implementation of standards, and helped implement progressive pedagogical approaches into their curriculum. Additionally, Ian has helped systemize many of the school’s processes and supported the day-to-day work of teachers in the classroom. In 2015, Ian earned his Masters of Arts in Teaching from Columbia University’s Teachers College, one of the world’s premier education schools. He earned his undergraduate degree from Miami University in Oxford, Ohio where he majored in English Literature. The American International School of Mozambique (AISM) is seeking a Secondary School Principal to lead our faculty and students into the future. This position presents a tremendous opportunity for a dynamic, inspired educator who is innovative and committed to seeing students develop agency through a progressive, inquiry-based approach to learning. AISM was founded in 1990 with support of the United States Embassy and is a private, not-for-profit, co-educational day school serving students from Early Learning 3 to Grade 12. AISM is governed by a seven-member Board of Directors of which six are elected and one member appointed by the US Ambassador. AISM is accredited by the Middle States Association and is a member of the Association of International Schools in Africa. AISM was the first fully authorized IB Continuum school in Mozambique and is proud to be an IB World School offering the Primary Years Programme, Middle Years Programme, and Diploma Programme. AISM pursues excellence by empowering students to achieve mastery of self, advance their communities, and flourish in an ever-changing world. AISM is a growing community that places great emphasis on meeting the needs of our diverse learners. The school holds a deep belief that it is our role as educators to offer a personalized learning environment that cultivates the talents and ignites the passions of every child. At AISM we want students to be thoughtful inquirers where they are empowered with student agency to gain the knowledge, skills, and dispositions needed to be future-ready graduates. Mozambique is located on the east coast of Southern Africa, across the strait from Madagascar. It is widely known as the hidden gem of Africa offering endless beaches, abundant nature, warm climate, and kind-hearted people. AISM is located in the capital city of Maputo. The city is well equipped for a developing nation and expatriates are left longing for little. 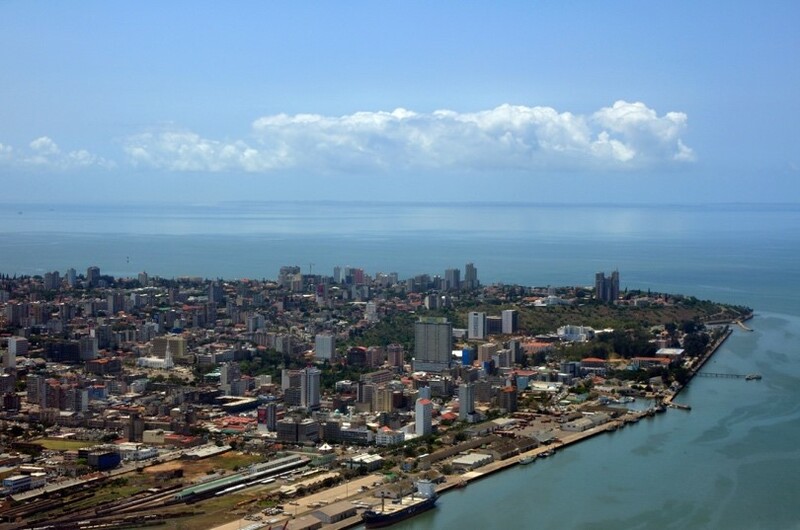 Maputo is located on the Indian Ocean and is in close proximity to South Africa and Swaziland. Mozambicans possess a sensational spirit with a warm and familial culture. While the country is one of the poorest in the world, the people are kind-hearted and welcoming to foreigners. Mozambican culture is vibrant with an abundance of art and music. Maputo has a rich and varied history that creates a fascinating tapestry of experience. As a former Portuguese colony, the host-country language is Portuguese. 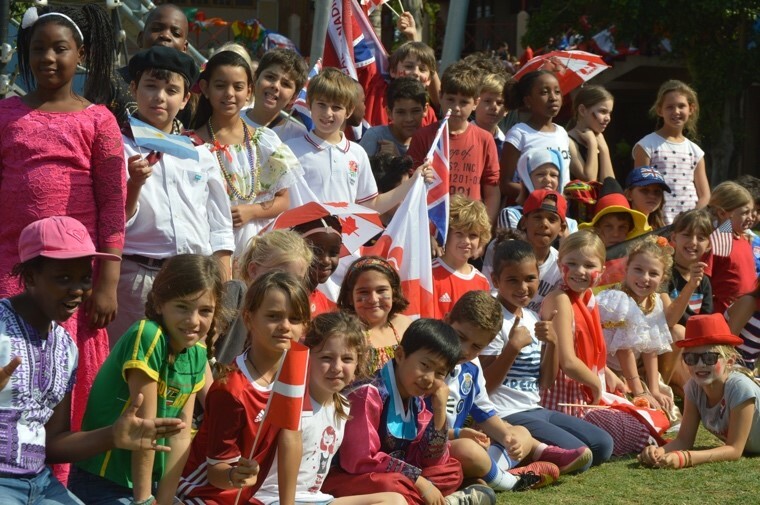 AISM is a diverse community serving approximately 600 learners from over 50 different countries. The Secondary School serves approximately 300 learners. 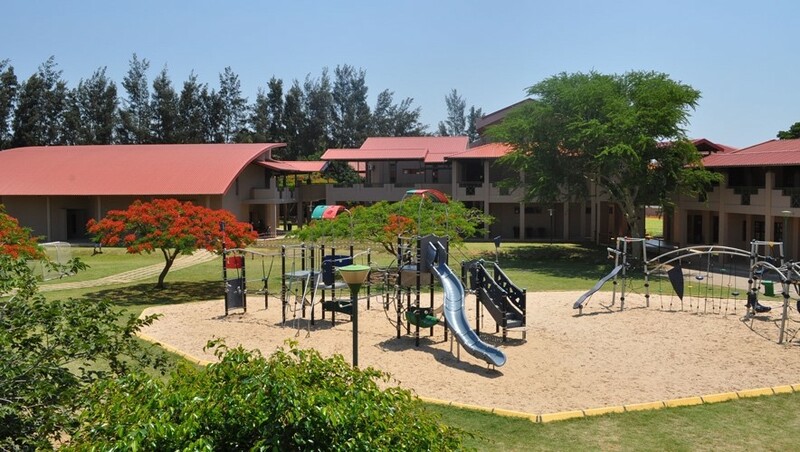 While the school was founded to serve children of expatriates, AISM prides itself on being connected to the Mozambican community and approximately 22% of students are host-nationals. The AISM teaching faculty consists of 77 committed educators, 41 of which work in the Secondary School. The faculty hail from 16 different countries bringing a diversity of perspectives to support high levels of learning for all students. The faculty is experienced, talented, and engaged. They seek an inspired lead learner who possesses extensive knowledge in curriculum and progressive pedagogy. AISM is an inspired Professional Learning Community! At its core, it is warm and welcoming, providing a home for a cornucopia of cultures. The school possesses a vibrant and contagious energy that emanates from our student body and is amplified by a spirit of possibilities. AISM vigorously pursues excellence, while embracing the notion that excellence without inspiration is a hollow pursuit. At AISM, we encourage individuality, ignite passion, and empower action. We aim to nurture curiosity, cultivate grit, and instill in students the knowledge, skills, and dispositions to effect change. Our aim is high, and we rely on each other and the collective efficacy we develop through deep collaborative action. It is our belief in each other; students, faculty, and parents, that makes AISM an amazing place to be. The Secondary School Principal is charged with leading the educational program for students from Grade 6 to 12. AISM is striving to evolve into a Professional Learning Community with a focus high levels of learning for all students. The ideal candidate will have experience with PLCs and Response to Intervention (RTI). We place an emphasis on high levels of collaboration, taking collective responsibility for learning, and engaging in research based best instructional practice. AISM is on a journey to personalize student learning through learner-centered educational practice the offers students agency through a standard focused, competency-based curriculum. The secondary school places an emphasis on authentic and contextualized learning with our community in Mozambique serving as our context. The secondary principal leads alongside the Middle Years Programme Coordinator, Diploma Programme Coordinator, and School Counselors. The principal is supported by the Office of Teaching and Learning that includes two curriculum coordinators, a math coach, and literacy coach. The Secondary School Principal is a member of the Executive Leadership Team. The Executive Leadership Team works collaboratively, prioritizing student learning and ensuring that the school is living our mission. The Secondary School Principal reports to the School Director. Experience implementing inquiry-based approaches to learning appropriate for the secondary environment. Interested candidates are asked to send the following documents in ONE PDF to sascha.heckmann@aism-moz.com with a CC to joinourteam@aism-moz.com no later than October 1, 2018. One page document, including five (5) references complete with contact information, and a hyperlinked list of the candidate's online presence including, but not limited to website(s), blog(s), Twitter, LinkedIn, etc.